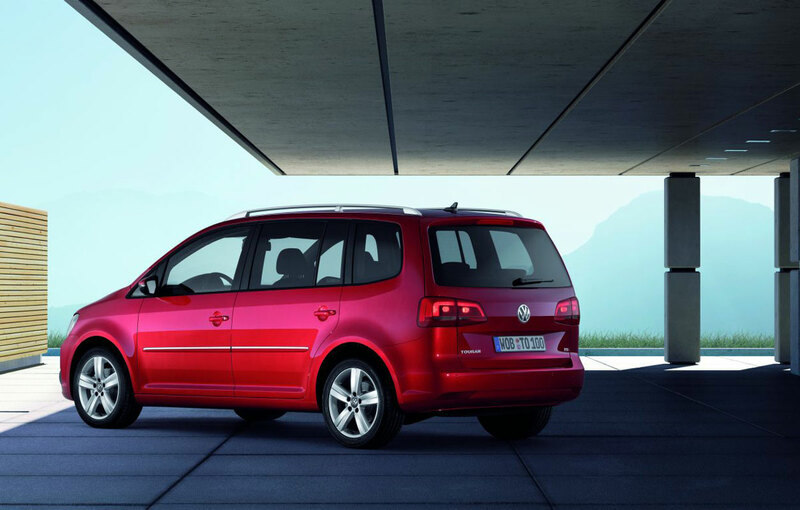 Volkswagen has released the first informations about the new generation of Touran model. The monocab, a smaller copy of the Sharan, comes with a new range of TSI and TDI engines. 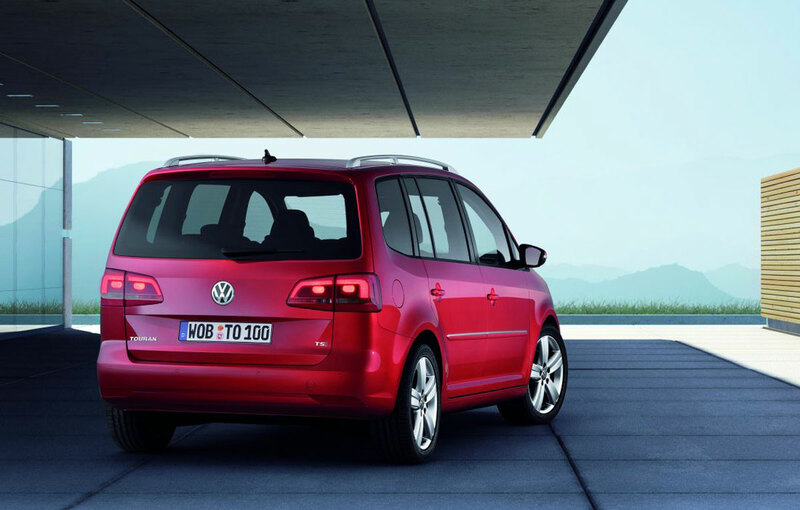 Volkswagen has released the first official informations and images of the new generation Touran, earlier anticipated by a set of informal photos. The family model will be presented tomorrow at the Leipzig Motor Show, where it can be admired by the German public. 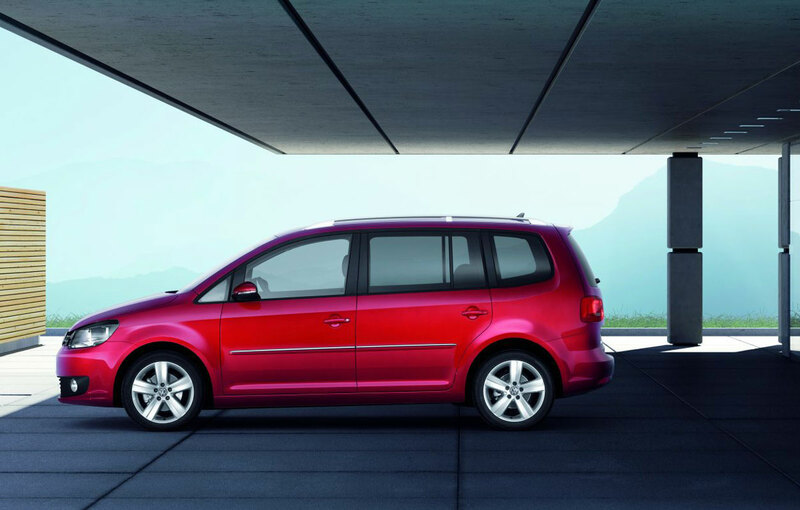 Seen as a smaller copy of Volkswagen Sharan, the new Touran is individualized by the conventional opening doors. Except this, the general look is inspired by the new Volkswagen design trend both in the front, and in the rear. The new monocab comes with a number of new TDI and TSI engines, already popular among the fans of the German manufacturer range. 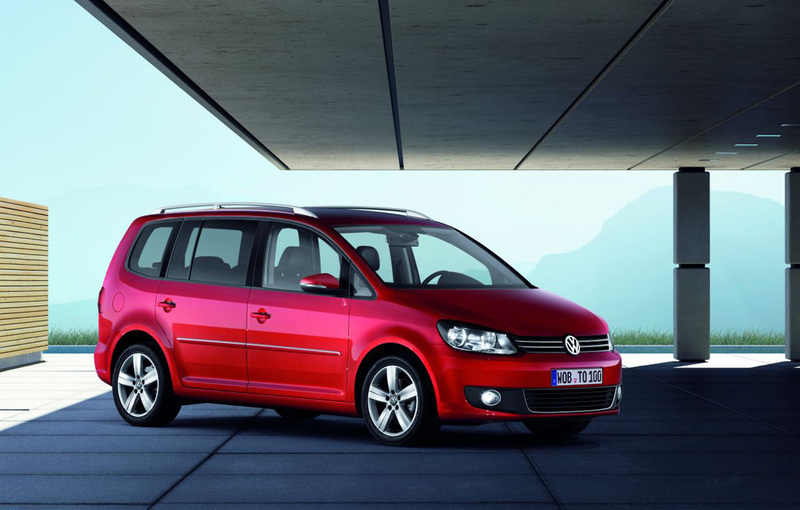 Touran will enjoy, among other things, from the services of the 1.2 liter TSI with 105 horsepower, found later on the BlueMotion version of the model, where is aided by a start-stop system and of the technology of recovery the energy resulted from braking.